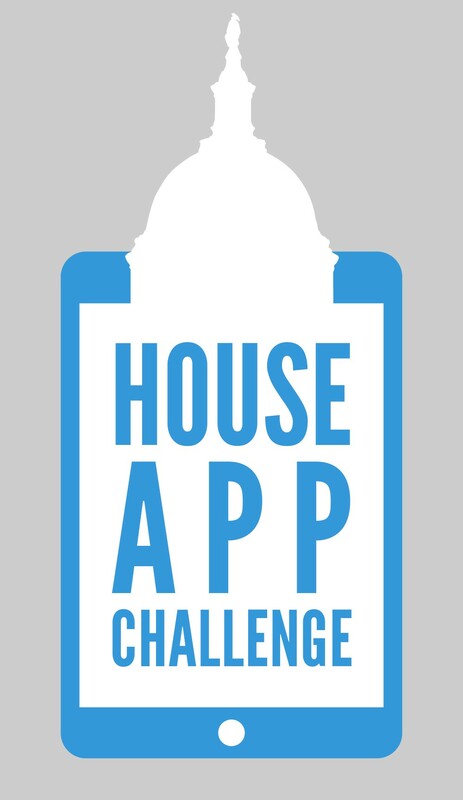 The Congressional App Challenge was the first House academic competition to promote innovation in the fields of science, technology engineering, and math (STEM). Modeled after the Congressional Art Competition, the Congressional App Challenge promotes STEM education by recognizing and incentivizing our nation’s young programming talent. The competition was open to high school students in the First Congressional District in Las Vegas, NV. Students could choose to compete individually or in teams of up to 4 students. Participating students developed and designed an app on a platform of their choice. Then, the students submitted a video essay explaining and demonstrating their application. Throughout the competition, participating students had opportunities to engage with various STEM educational partners located in the community to mentor and assist them with their development, including several Zappos employees in the downtown Las Vegas tech community. 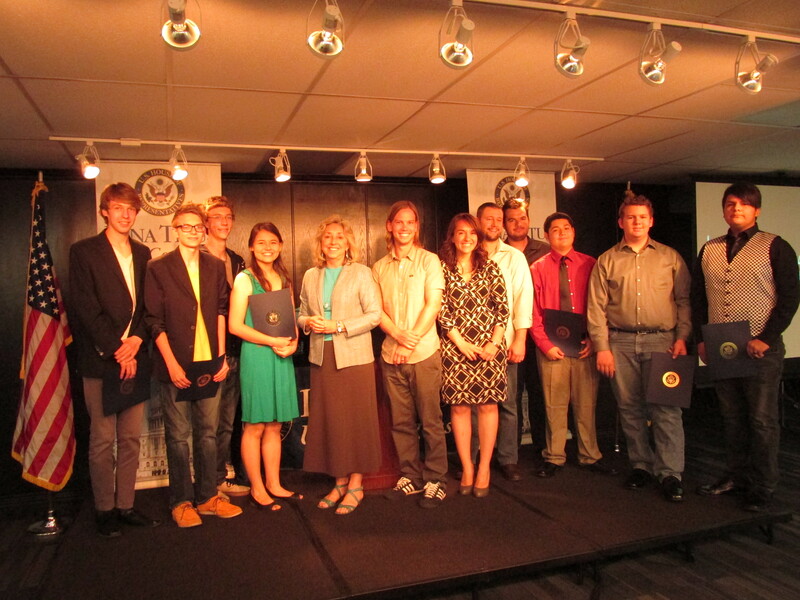 Las Vegas Academy’s Team Dev placed first in Rep. Titus’ House App Challenge STEM Competition. 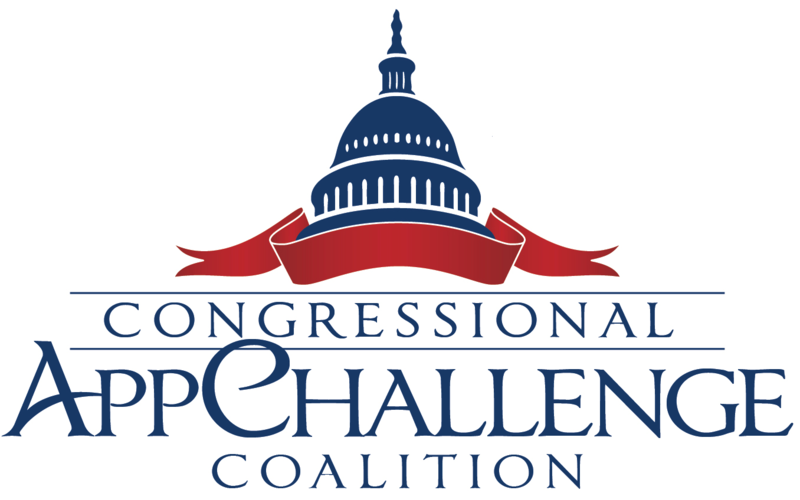 According to the Congressional App Challenge website, this new competition is designed to engage students’ creativity and encourage their participation in STEM education fields. 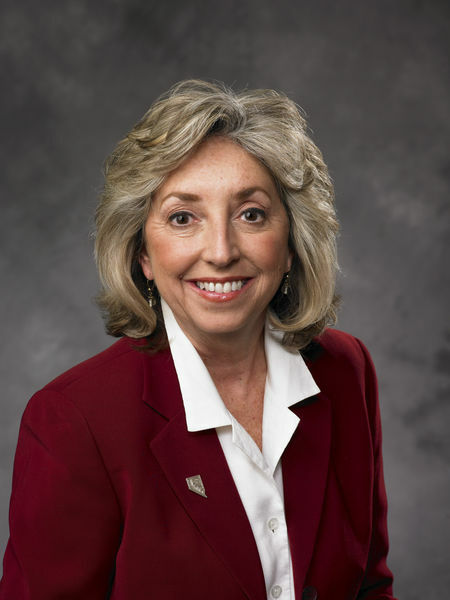 About Congresswoman Dina Titus: Dina Titus has dedicated her entire professional life to education and public service. She taught American and Nevada government classes at the University of Nevada, Las Vegas for 34 years, until her retirement in June 2011. She represented the people of Senate District 7 in the Nevada Legislature for 20 years, serving as the Democratic Minority Leader from 1993 to 2008. Dina was elected to the US House of Representatives from Nevada’s Third Congressional District in November 2008. She served on the Transportation and Infrastructure Committee, the Education and Labor Committee, and the Homeland Security Committee. She also served as Whip for the Western states and was a member of numerous issue caucuses during the 111th Congress.